Judith Schoenholtz-Read, EdD, is a doctoral faculty member of the School of Psychology. 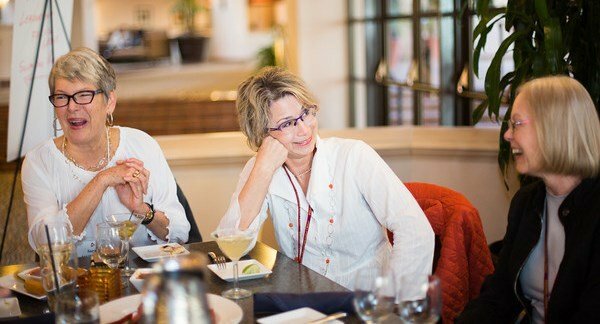 In 1999, she coauthored "Group Supervision Meets Technology: A Model for Computer Mediated Group Training at a Distance" (with Dean Janoff) for the International Journal of Group Psychotherapy. She is a fellow in the Canadian Group Psychotherapy Association and is Secretary of Division 49 (Group Psychology and Psychotherapy) of the American Psychological Association. Her research interests include feminist theory and practice, group psychotherapy, non-verbal methods of psychotherapy, psychotherapy integration, and narrative research methods. 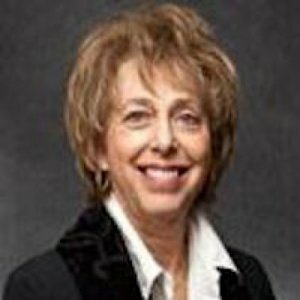 (2015) Barbara R. Cohn, Ph.D., ABPP, LFAGPA, our dear friend and colleague, died on August 7, 2014, after a long and untimely illness. It would be impossible to capture all of Barabara's many facets in a brief tribute, so we will focus on three: her theoretical writings, particularly about women in groups and about the usefulness of a systemic perspective; her contributions to organizations and her students; her contributions to organizations and her students; and her more recent reflections on being a senior therapist.